Located in Woonsocket, SD, we create Fiberglass RAM AIR HOODS with years of industry experience. 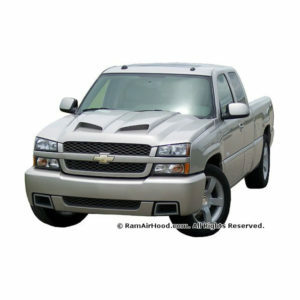 Made from OEM engineered materials, RAM AIR HOOD creates a perfect fit and finish every time. 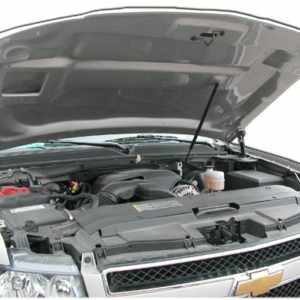 This hood fits the 2007-2010 Chevy Silverado 2500HD/3500 and is ram air functional. It is constructed from hand-laid fiberglass and high quality “ISO” resin. Each hood comes with a one year warranty. Hood comes grey, non-painted, sandable gel coat. 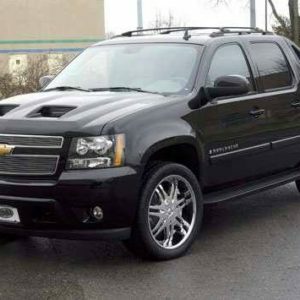 This hood fits the 2007-2014 Chevy Suburban/Tahoe/Avalanche and features Z06 Style Scoops. This Power Hood is Ram Air function. It is constructed from hand-laid fiberglass and high quality “ISO” resin. Each hood comes with a one year warranty. Hood comes grey, non-painted, sandable gel coat. This hood was custom-designed for the 2014-2015 Chevrolet Silverado 1500 and is ram air functional. It is constructed from hand-laid fiberglass and high quality “ISO” resin. Each hood comes with a one year warranty. Hood comes Grey, non-painted, sandable gel coat. 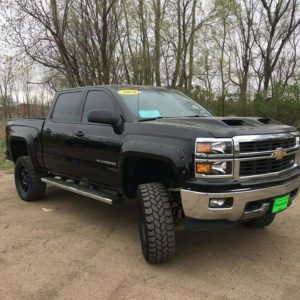 This hood fits the 2005-2007 Chevy Silverado 2500HD/3500 Classic and also the 2006-2007 Chevy Silverado 1500 & 2500 Classic. This hood is Ram Air functional. It is constructed from hand-laid fiberglass and high quality “ISO” resin. Each hood comes with a one year warranty. Hood comes grey, non-painted, sandable gel coat. 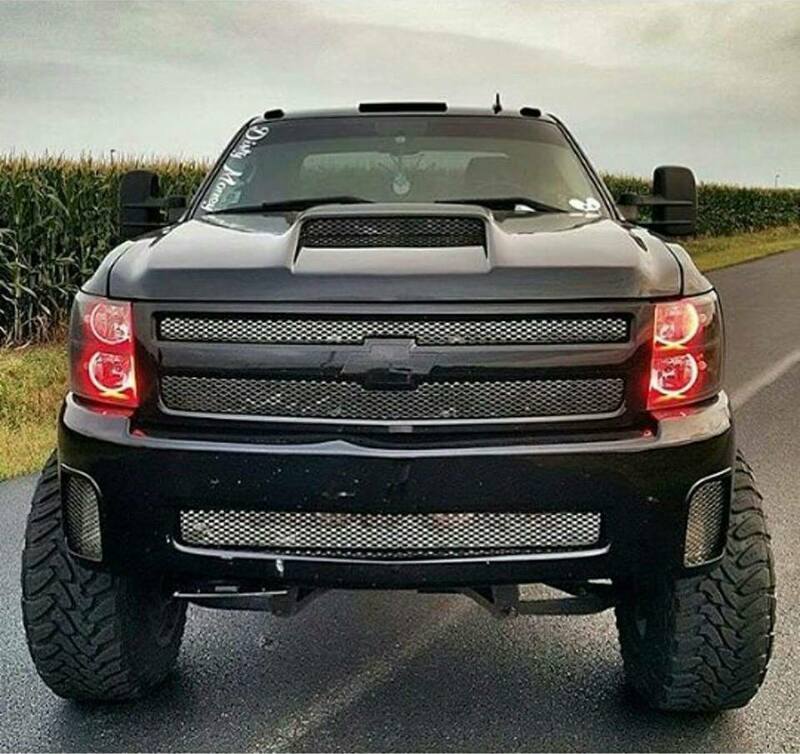 This aggressively-styled hood fits the 2007-2013 Chevy Silverado 1500 and is ram air functional. It is constructed from hand-laid fiberglass and high quality “ISO” resin. Each hood comes with a one year warranty. Hood comes grey, non-painted, sandable gel coat. 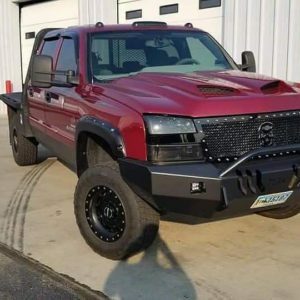 This ram air functional hood fits the 2003-2006 Chevy Silverado 1500/2500, 2003-2004 Chevy Silverado 2500HD/3500 and the 2003-2006 Chevy Avalanche WBH (without body cladding). It is constructed from hand-laid fiberglass and high quality “ISO” resin. Each hood comes with a one year warranty. Hood comes grey, non-painted, sandable gel coat.